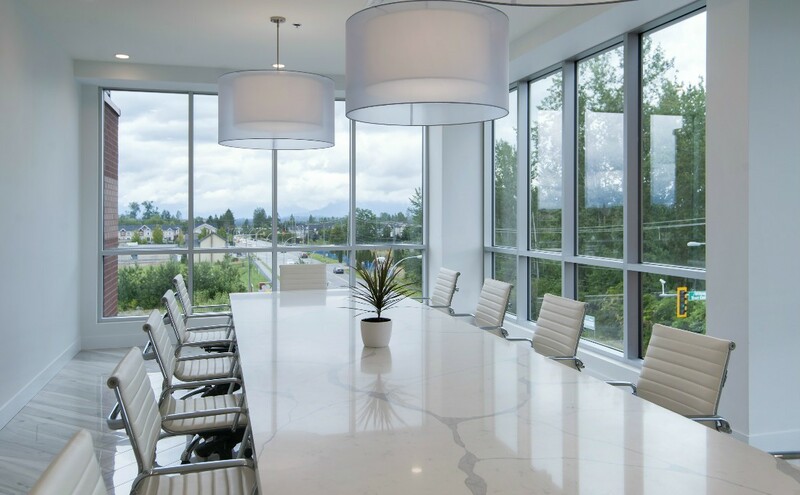 The Newmark Group is a full-service real estate development and construction company with decades of experience in residential and commercial building. 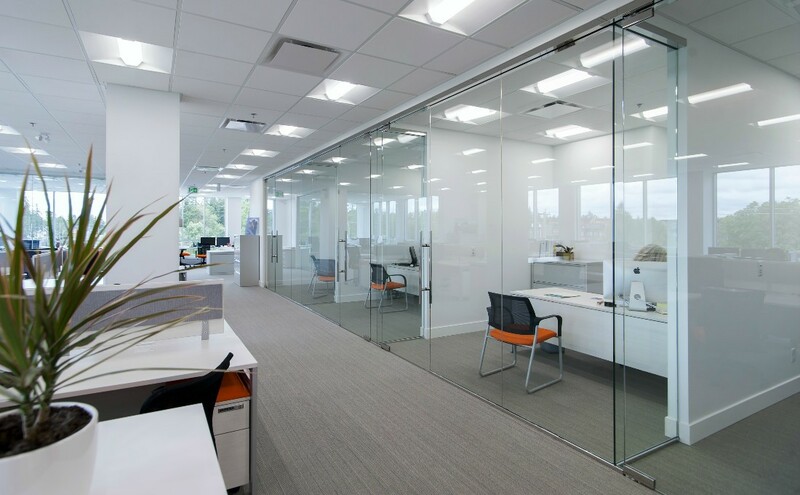 They pride themselves on exceptional quality and innovative design. 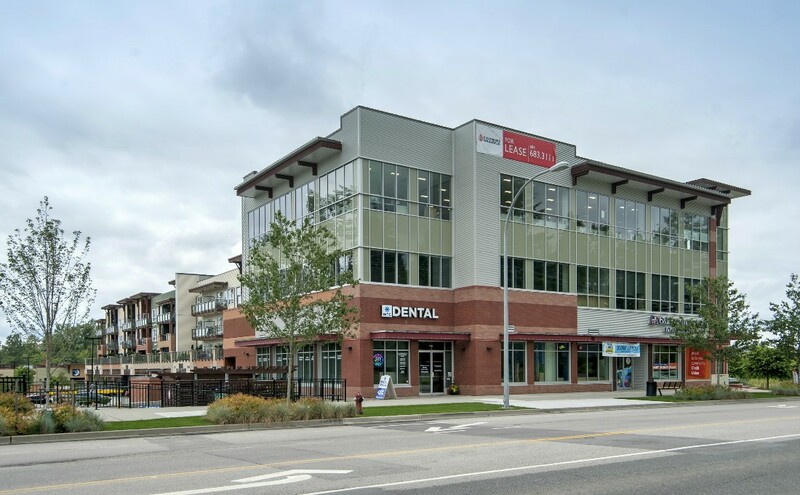 It would only be relevant if JM&C Designs reflected the company’s core values into their new space in Langley’s booming Willoughby neighbourhood. 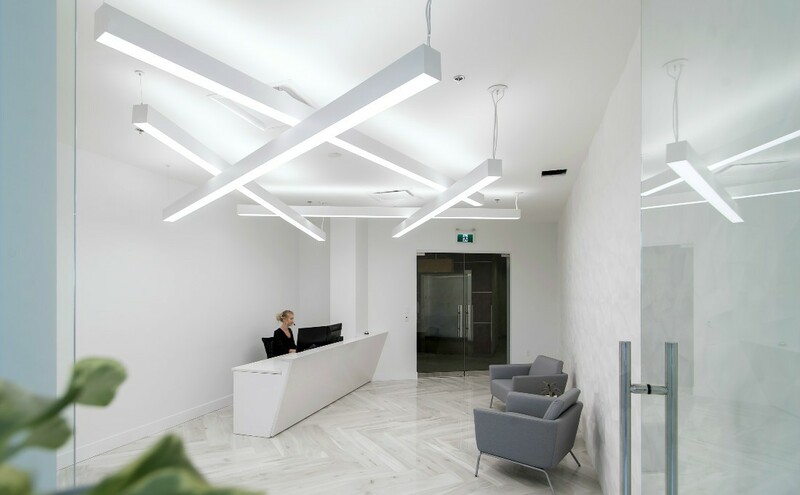 The contemporary, sleek, innovative, and original design combines the use of different textures and layers that make this space so elaborate. 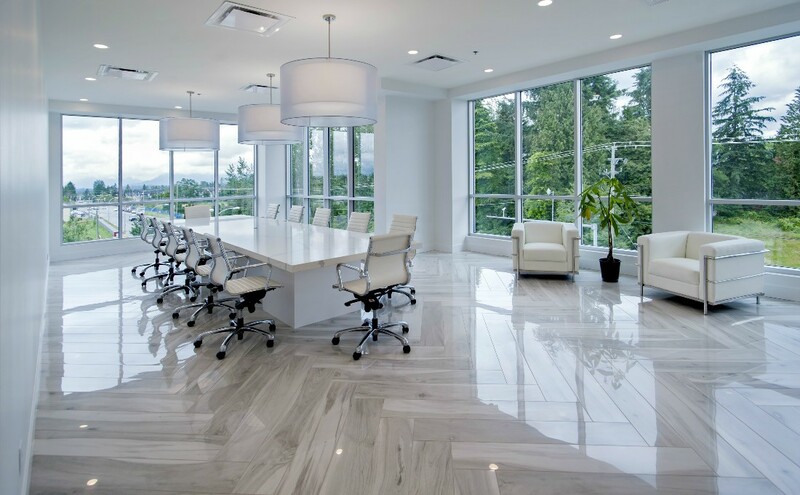 The project features herringbone tile, textured walls, marble boardroom table, layered lighting and of course polished office furnishings. 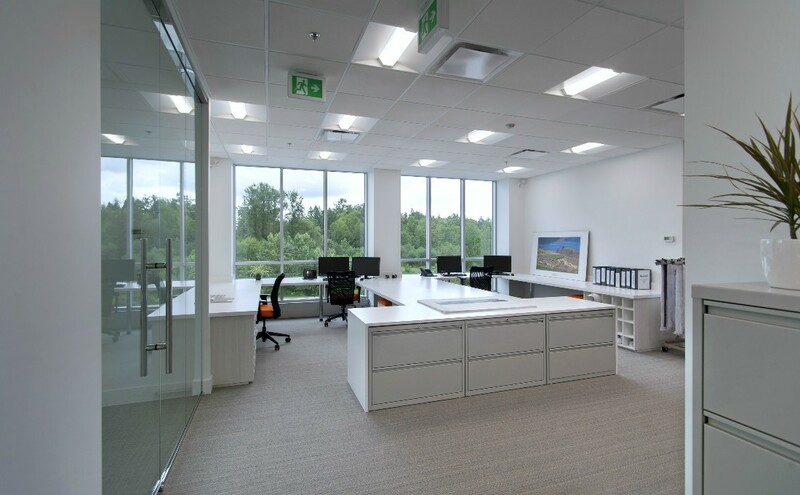 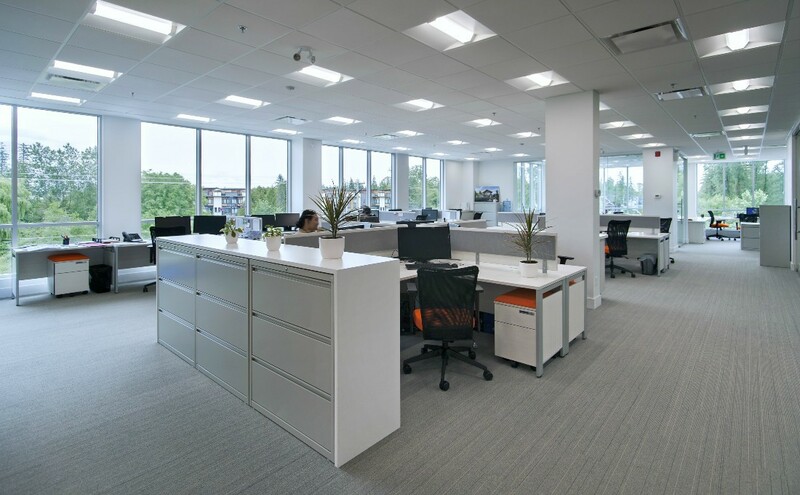 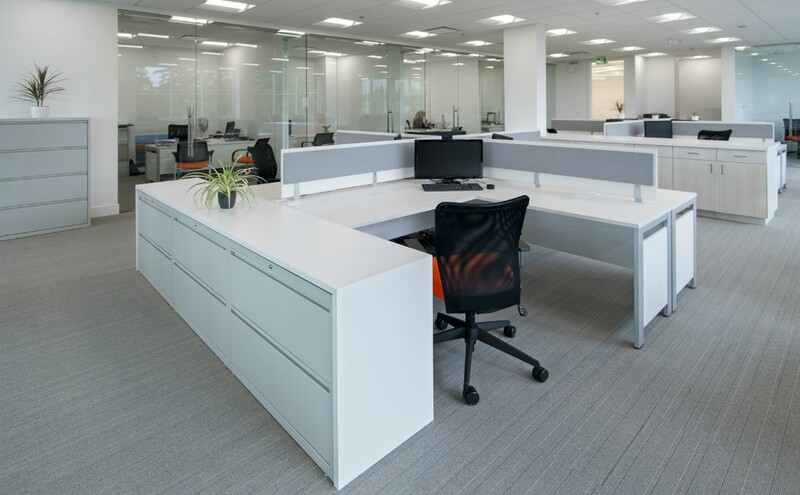 The fusion of our experience in design, construction and furnishings and Newmark’s appreciation of a good corporate design created a functional and well planned office space.